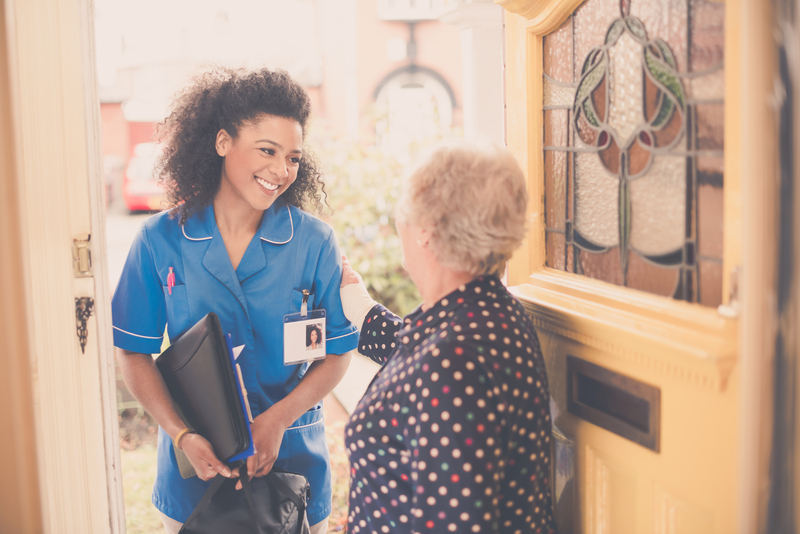 When considering in-home care, it’s a good idea to make a list of all the tasks that are must-haves to be undertaken and those that are nice-haves. As a Boutique Senior Care Agency, AmeriCare Case Managers will sit down with you, and together plan out the best way to help you or your loved one stay in the home and receive the care needed. Aside from what other agencies can provide, we offer special services such as meal prepping (all dietary restrictions accommodated as well as a Kosher), transportation, respite, post-surgical care, advocacy and support groups for family caregivers. But why this new concept in In-Home Care? Our Managing Director, Claudia Jorge, is a Medical doctor with an Internal Medicine and Palliative Care Training from abroad (Brazil). She decided to put her passion, which is to care for Seniors, into offering Home Care that exceeds expectations. She is also a Mom of 2 great, young children, a wife to a fellow doctor, currently training in Oncology, an avid reader and a world traveler. When you are speaking to Dr.Jorge or to her Team, you will notice we can relate and understand your needs and feelings, as it is our life’s work. AmeriCare started a little over 2 yrs ago, and we are already so proud of the great resources we can offer to our community. We are very happy to sponsor Golden Slipper, since fostering friendships, conversations and to keep seniors active are values we both share and that are very important to us. If you or a loved one is needing help at home, please call us, we welcome the opportunity to help and care for others. For more than a decade, AmeriCare has provided the highest quality in home care services throughout the country via franchise offices. We offer a service that provides your family with considerate and professional care. We meet with the caregiver face-to-face to understand their abilities and persona. We perform a criminal background & driving record review. We contact their personal and professional references. It does not matter if you or your loved one requires our services temporarily or permanently. We will be there to assist you. With AmeriCare, you are not required to sign a long-term contract as our staff is paid weekly. It is up to you how long you need our care. Our clients can work one-on-one with their caregiver to create a personalized plan. We do not implement limitations on our caregivers and it is up to the client and the caregiver to establish the proper non-medical caregiving service plan. When you need quality caregiving services, please do not hesitate to contact our friendly professionals in Philadelphia, PA.